Accordingly, Mr. Trzaska told his supervisors that he and his team would not file any patent applications unless they believed in good faith that the product was patentable, because otherwise they would be violating the RPCs. Shortly thereafter, L’Oréal offered Mr. Trzaska two severance packages if he would resign. When Mr. Trzaska rejected both offers, L’Oréal fired him, claiming it no longer needed his position. Mr. Trzaska filed a federal lawsuit, alleging L’Oréal fired him in violation of CEPA. L’Oréal filed a motion to dismiss his case. The District Court granted the motion, finding that since the RPCs only govern the conduct of lawyers and do not apply to L’Oréal itself, Mr. Trzaska could not have reasonably believed the company was violating the law. Accordingly, it concluded that Mr. Trzaska’s objections about L’Oréal’s quota system were not protected by CEPA. Mr. Trzaska appealed. In Trzaska v. L’Oréal USA, Inc., the Third Circuit reversed the District Court’s ruling and reinstated Mr. Trzaska’s case. It concluded that if an employer “instructed, coerced, or threatened” one of its patent attorneys to ignore an RPC, then it would be violating a clear mandate of public policy and thus violate CEPA. Accordingly, the court concluded that a company violates CEPA if it fires an attorney because he refused to follow an instruction that would have violated an RPC. In support of its ruling, the Third Circuit recognized that patents, by their very nature, are matters of public interest and noted that the relationship between attorneys and the Patent Office requires “the highest degree of candor and good faith.” Accordingly, it concluded that “[a]n employer’s directive to its employees to disregard” the patent court’s professional rules “crosses a clear mandate of public policy.” It further explained that although the District Court is correct that RPCs do not apply to L’Oréal itself, CEPA still prohibits an employer from firing an employee because he refused to participate in an activity that he reasonably believes violates public policy, including an activity he reasonable believes violates an RPC. 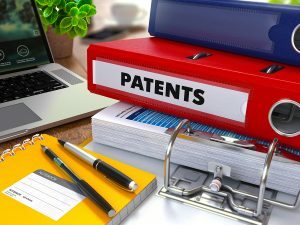 In addition, the Court held that since CEPA protects employees who object to violations of state or federal regulations, an objection to a violation of the patent office’s professional rules, which are codified in federal regulations, is protected by CEPA. 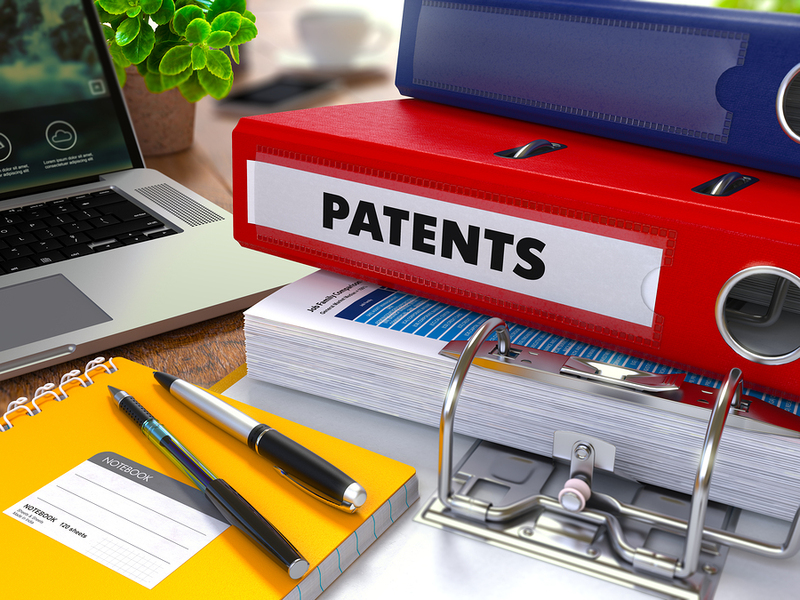 The Court also concluded that Mr. Trzaska did not have to identify a particular baseless patent application that L’Oréal had instructed him to file. Rather, he had in effect objected on the basis that, under the circumstance, to keep his job the quota system required him to file patent applications for products did not believe were patentable.